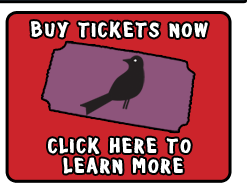 Note: if this link does not work, please check back later - our ticketing company may be experiencing techncial issues. Those local to Flag can purchase at: Rainbow's End at 12 E Route 66. General Admission tickets are $5 in advance (limited quantity available) and $8 at the gate. VIP tickets are $90 in advance for a two-day pass, or $65 for a single-day Saturday pass and $50 for a single-day Sunday pass. Kids 5 and under are free! Kids single-day VIP passes(age 6-20) are available at the door for $25. 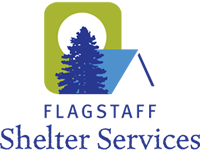 We are offering FREE ADMISSION to the 10th Annual Flagstaff Hullabaloo for the first 250 people who bring 2 cans of food for Flagstaff Family Food Center. Come early and help make a difference!